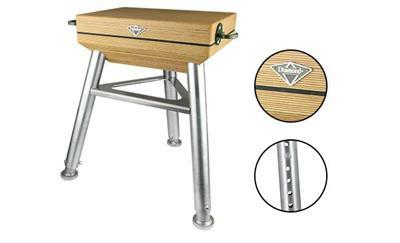 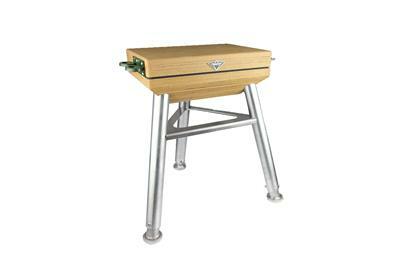 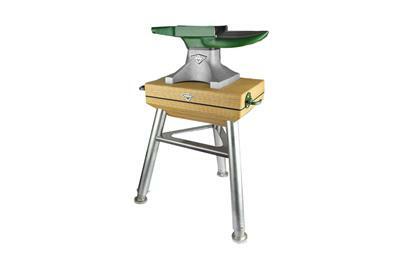 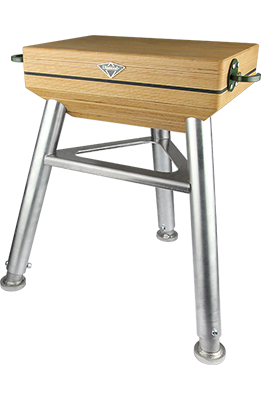 State of the art anvil stump with special design features to reduce vibration. 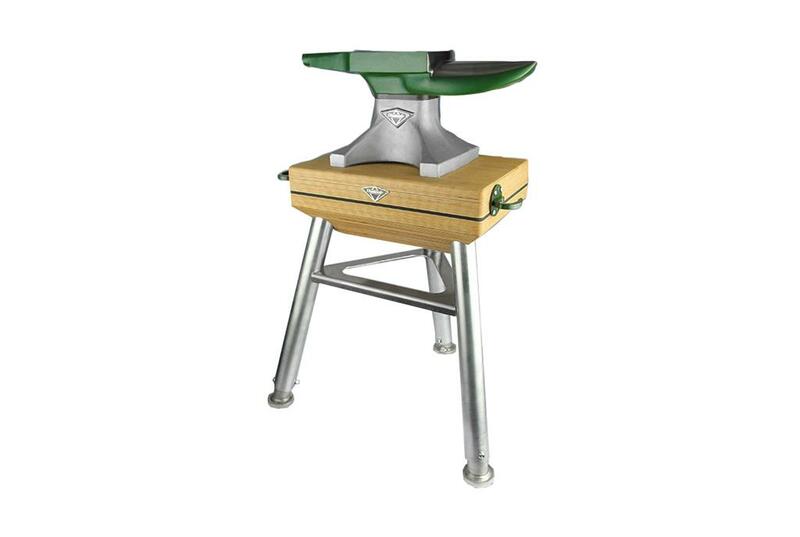 Best anvil stump on the market, because of its durability and special design features to reduce vibration and work ergonomically. 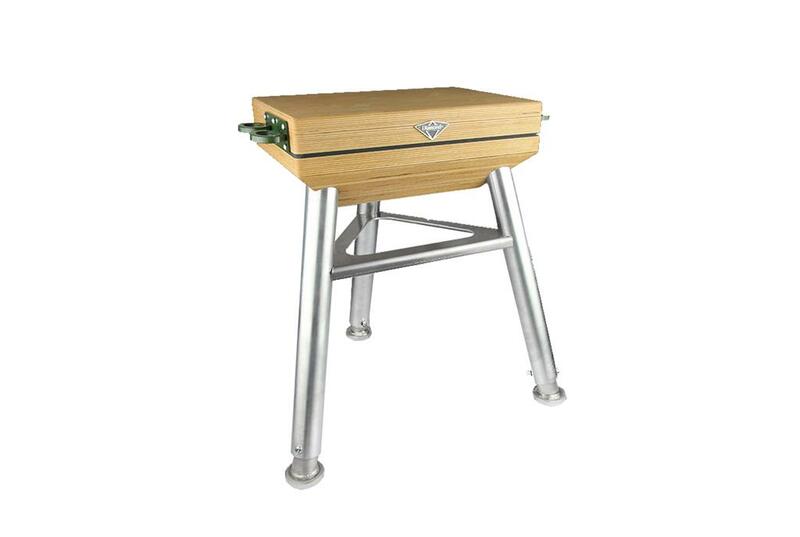 • Separate metal tool holders can be placed as desired. • Can be combined with all Diamond anvils and many other brands.